Italian geologists imprisoned for bad earthquake prediction. What should scientists be legally punished for? 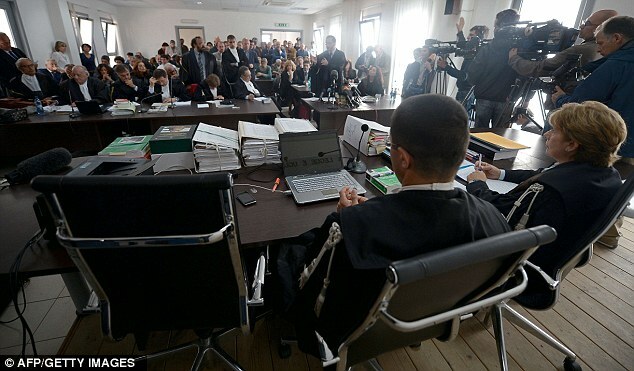 An Italian court sentenced seven geologists to lengthy jail terms for failing to adequately warn of a 2009 earthquake that killed more than 300 people. When do you think scientists should be prosecuted for their mistakes? Tok about it now. By Don Baumgartner Voted "other" as nobody REALLY knows what "tomorrow" will bring !!! They can try, but not everyone can be on "the money" !! !